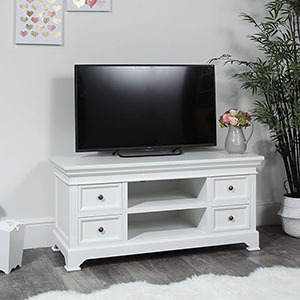 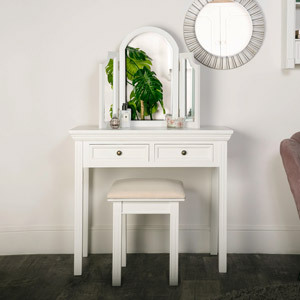 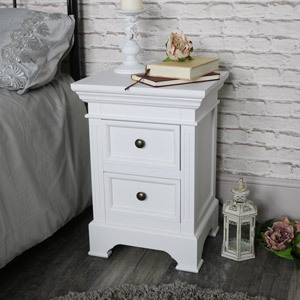 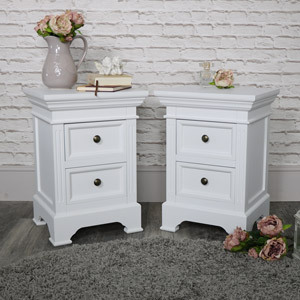 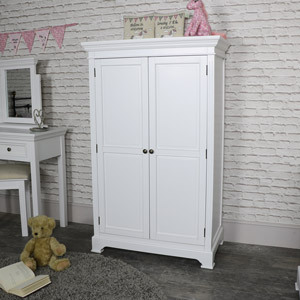 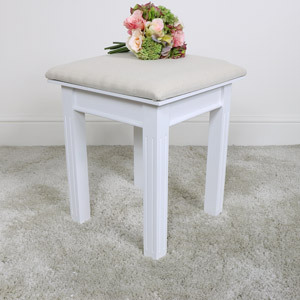 The Daventry White furniture collection is a simple yet beautiful selection of Georgian inspired white wooden furniture. 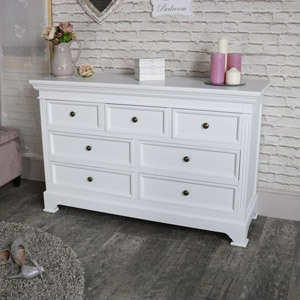 Items in this range are designed for bedroom, living room and hallway use. 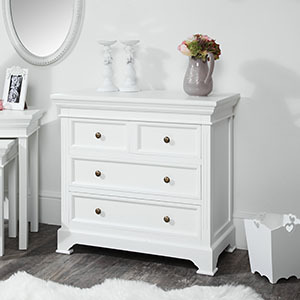 Each item is completed with grooved detailing and round brass style handles. 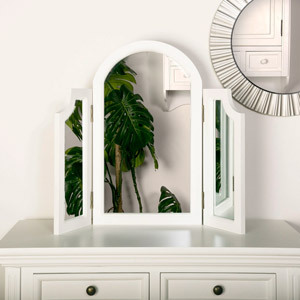 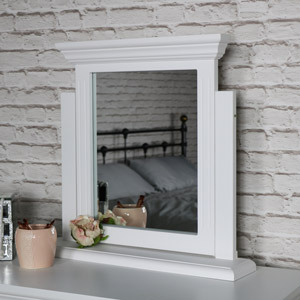 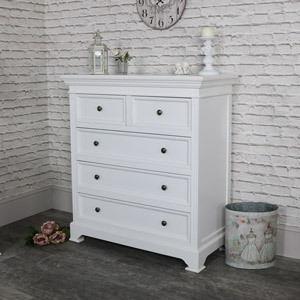 Due to its simple design and neutral colour the Daventry White Range is incredibly versatile and can fit into modern, vintage, shabby chic or rustic interior décor themes. 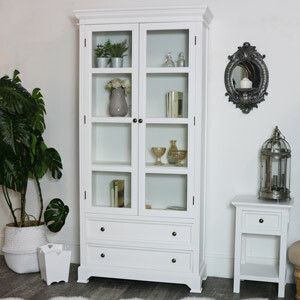 All Melody Maison furniture collections are crafted with care and made from high quality materials. 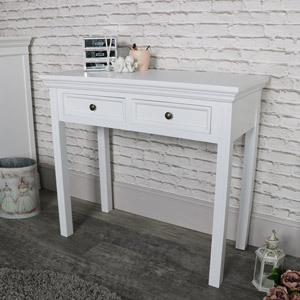 This range is also available in a classic stone grey.